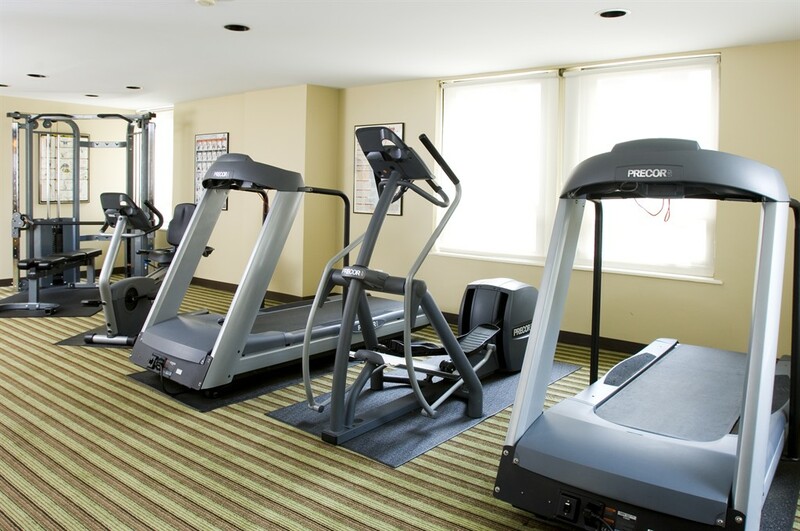 Inn Of Chicago Make your day hotel stay enjoyable and comfortable by booking your day stay at Inn Of Chicago. Just half a block from the Magnificent Mile, the Inn of Chicago is well situated for a day stay in the city. 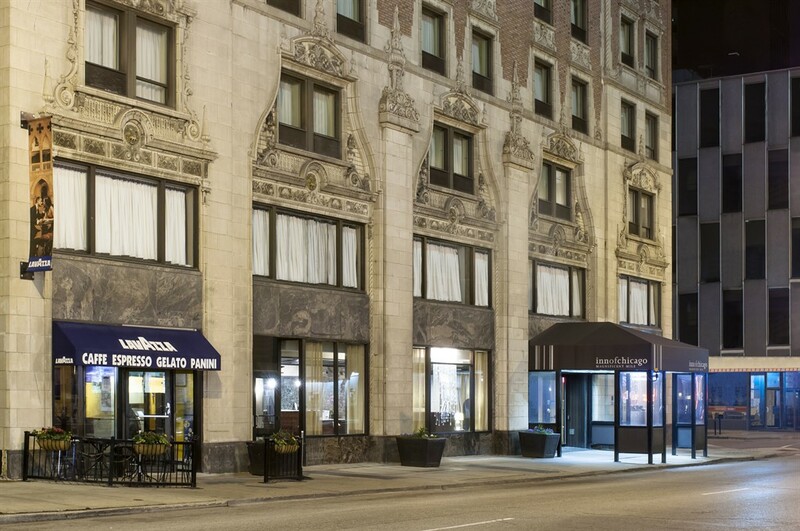 Opened in 1928, the hotel is a Chicago landmark and considered to be the go-to place for a relaxing small stay. 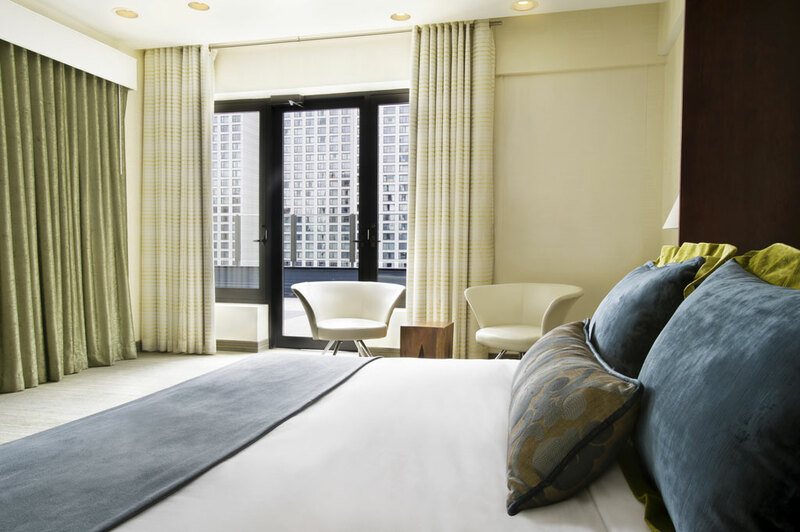 Chic and affordable, this boutique hotel has tons to offer visitors who want to experience the very best of Chicago. 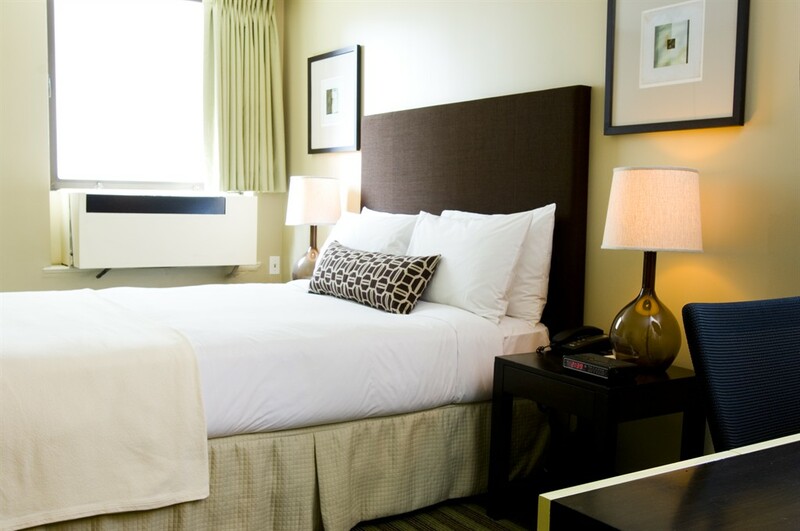 Experience a wonderful recharging day-stay with HotelsByDay at the Inn Of Chicago! Don't forget to book your daystay today with HotelsByDay! You deserve a daycation of complete relaxation! With a prime location and transport options nearby, the Inn offers day guests an easy way to explore and enjoy Chicago’s best attractions. Millennium Park - The city’s best known park is a daily celebration of musical, artistic and cultural works. 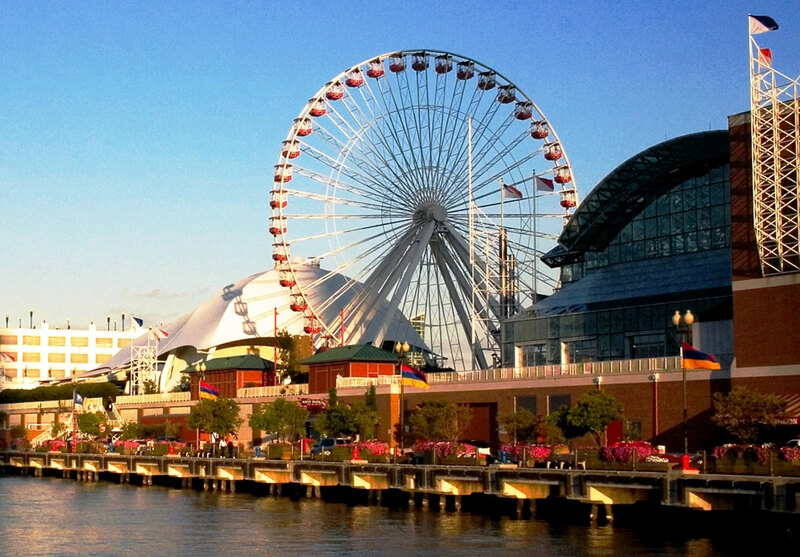 With its famous silver bean, outdoor museums and free performances by the city’s favorite artists, it’s a must see stop for any Chicago visitor. United Center - Are you a sports fan? Get tickets for the next game or concert at the United Center. 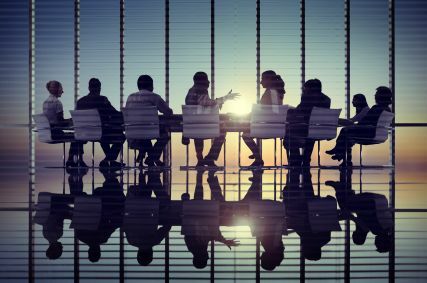 A famous sports arena and a favorite choice for touring artists, the center hosts some of the best local events in the city. 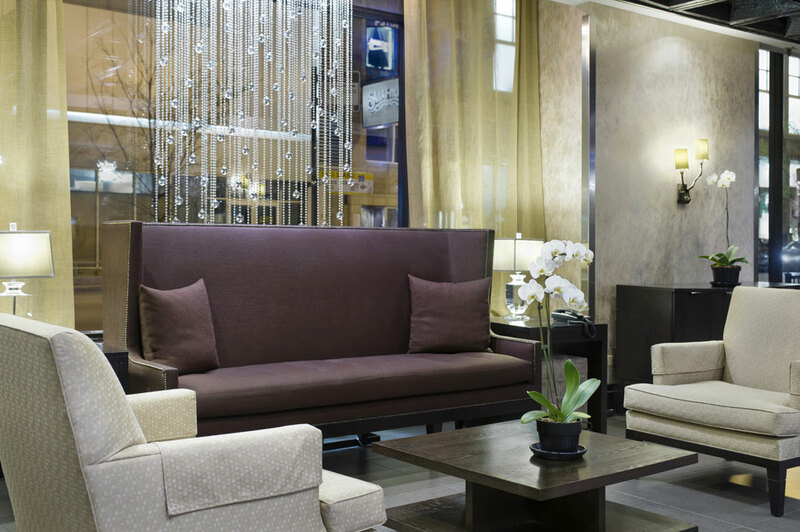 Magnificent Mile - Don’t miss out on the luxury boutiques and shopping of the Magnificent Mile. Whether you’re window shopping or looking to do some damage on your credit card, this upscale shopping drag is a Midwestern mecca. It’s the best Chicago has to offer. 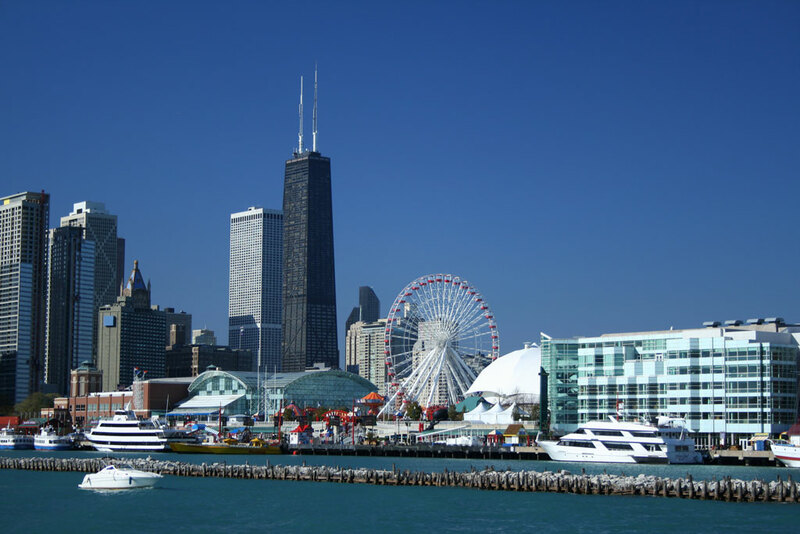 Book a day package at the Inn of Chicago today to immerse yourself in the sights of this vibrant city. Prime Location - Looking for a day rooms hotel close to the city’s top hotspots and tourist attractions? 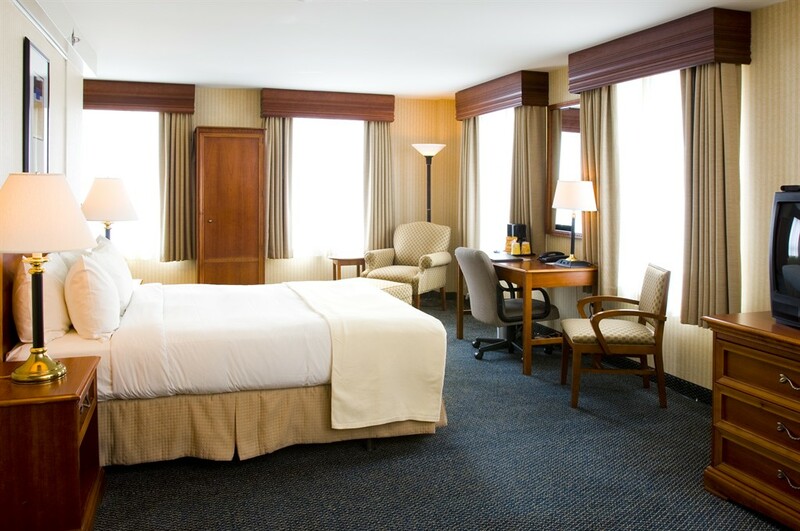 The inn is close to everything you could need during your daylong stay. It’s situated near main transport terminals to make maneuvering around the city effortless. 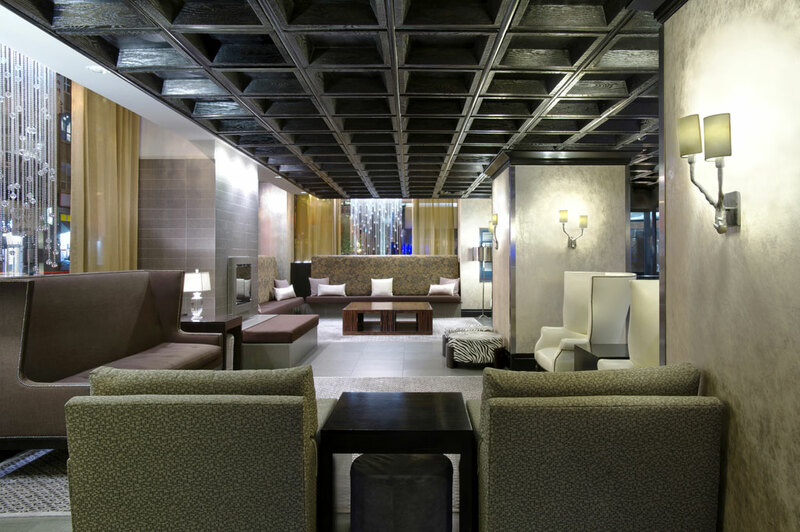 With the hotel’s convenient location, experiencing Chicago is as simple as stepping out of your room. 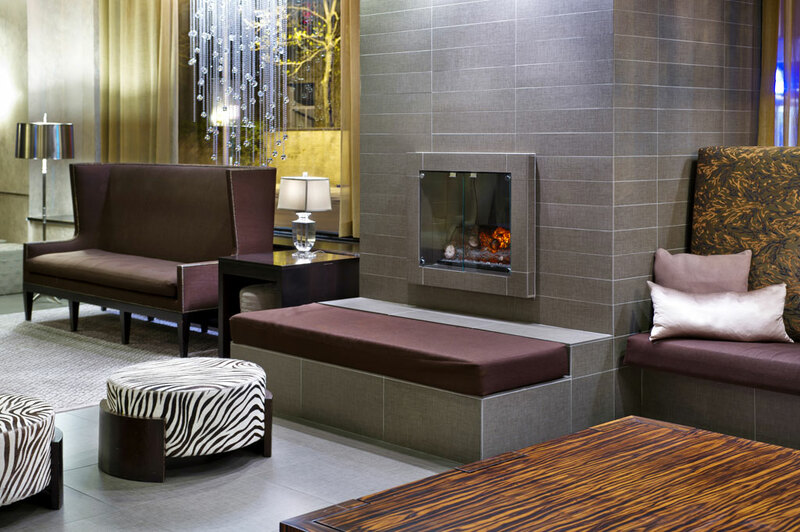 Modern Budget-Friendly Suites - At the inn of Chicago, you get much more value for your buck. 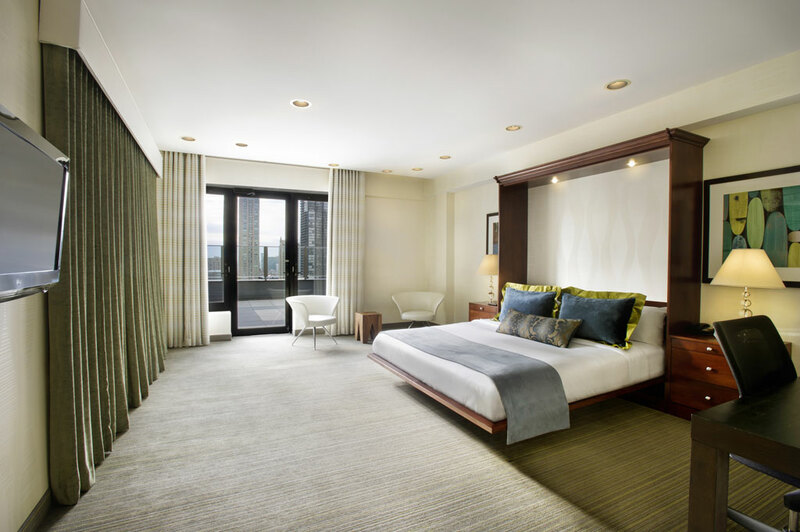 With exquisitely furnished rooms and modern amenities, you have everything you need well within reach. 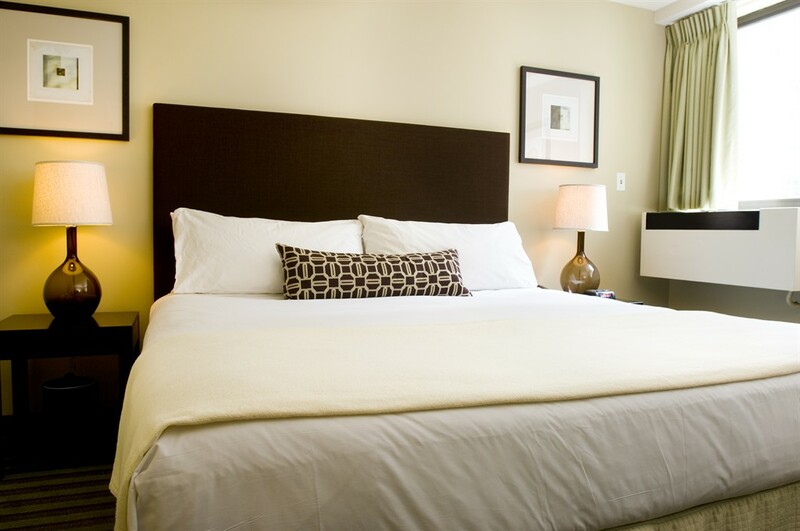 Rooms feature high quality bedding, high-speed WiFi, safe deposit boxes and dry cleaning services to use as you need. Day packages are reasonably priced to fit your budget. 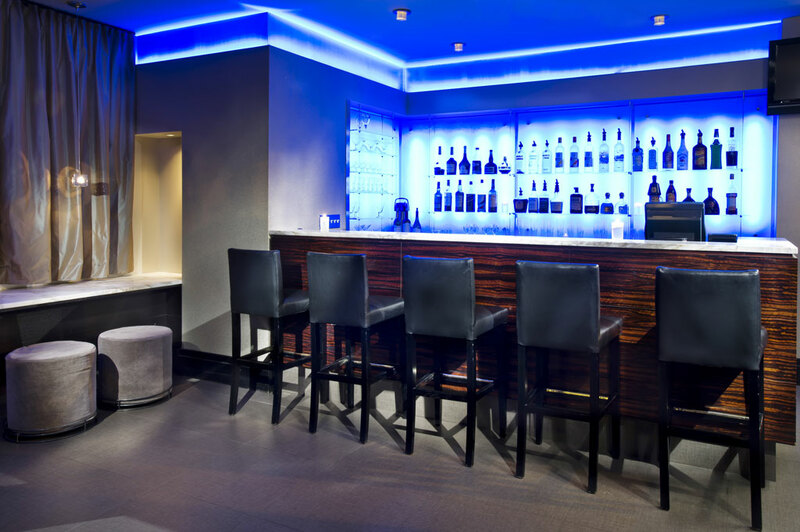 Upscale In-House InnBar - Start your day stay the right way with a meal or drink at the InnBar. The chic lobby cocktail lounge offers a warm, elegant ambiance and an impressive food and beverage menu. Guests can enjoy both local and imported beer and wine. 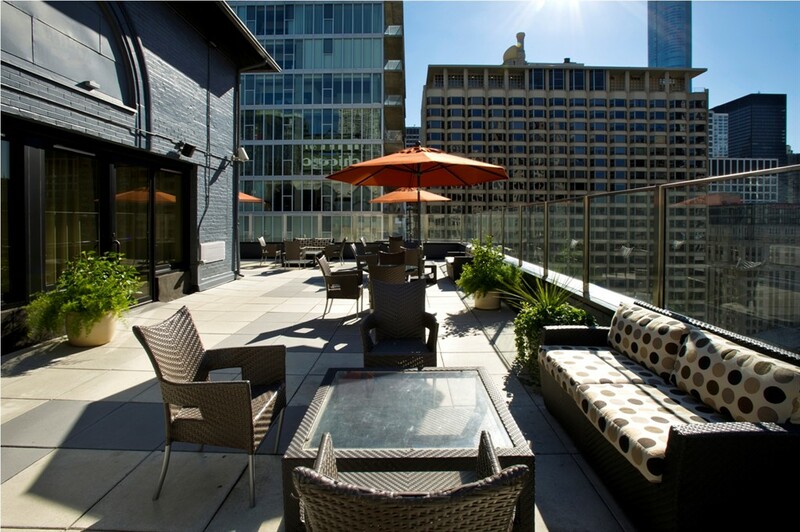 Rooftop Event Space - Want to host a small party in the heart of downtown? 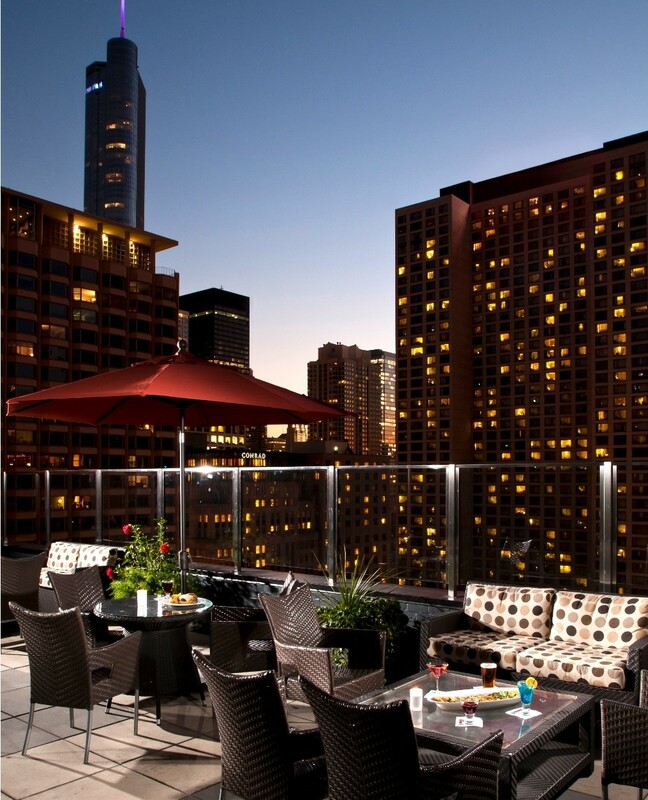 The inn provides an impressive rooftop terrace with panoramic views of Chicago. It holds small crowds comfortably for lunches and parties. 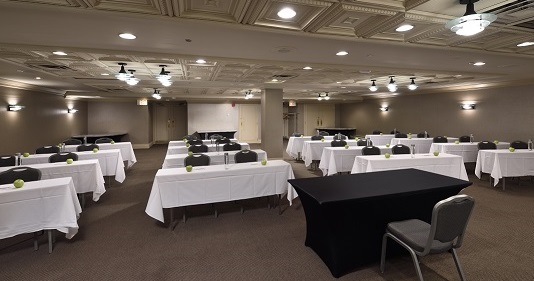 If you need a bigger venue, there are 5500 more square feet of event space available at the inn.